Grandma's Secret Spot Remover. 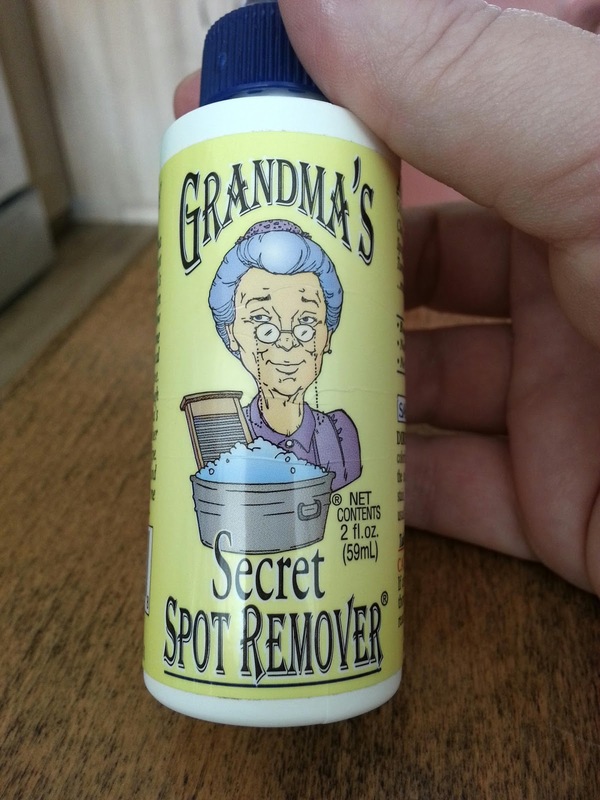 Miracle spot remover. That is all. We bought ours at Pacific Fabrics in Seattle. I'm sure you can find it online, though.